FMYI's usage report shows who is logging in and adding content. These stats show adoption, however to improve them align your site with core responsibilities for each user. 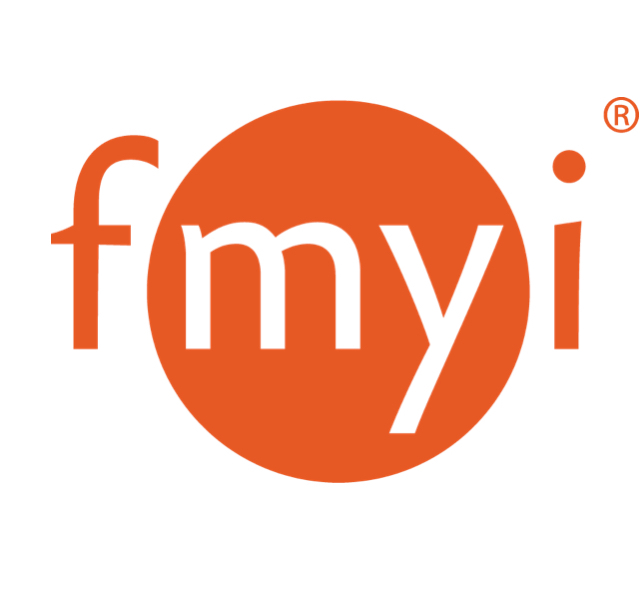 For example, FMYI is the only way to post a project issue/update or find critical documents. 3. Usage report will be right at the top so just click "Show/Hide" so it expands. Choose a start date or a "Reset date" from the drop down bar and click "Generate report." 4. An Excel spreadsheet will download to your computer, see the example below! *Note: There is also a quick way to view who is logging in and when without downloading a spreadsheet by clicking '"Admin," => "Manage site" => "Site Access."